In the past, due to the complexity and cost of hosting and maintaining websites, most websites were owned and operated by large corporations who could afford to hire a team of technical staff. However, things have changed a lot in the last decade. Nowadays, people don’t need to be “techies” to create their own websites. Founded in 2003, BlueHost is one of the popular web hosting companies in the market today. It offers affordable and full-featured shared web hosting packages that allow beginner entrepreneurs, bloggers, or anyone who is interested to create their own websites. Each BlueHost web hosting package comes with features such as unlimited hosting space, unlimited bandwidth, unlimited email accounts, unlimited databases, and unlimited domain hosting. With just one BlueHost web hosting account, customers can host as many websites as they want. All servers at BlueHost run on the Linux platform. You are not familiar with the Linux platform? Don’t worry because with each hosting package, customers have access to the standard cPanel interface, which allows users easy access to all the usual shell, SSL, PostgresSQL, MySQL and other scripting capabilities. If you need to install scripts such as the popular blogging platform WordPress, SimpleScripts allows you to do that with a click of a button. Customers can reach BlueHost’s specialized in-house customer support team 24/7 via phone, email and live chat. From fibre connections to the custom-built servers that host all the websites, nothing at BlueHost is outsourced. BlueHost also claim that their call waiting time is less than 30 seconds. Basically they are there when their customers need help and support. For customers who need quick fixes to known problems, there are Knowledge Base articles, user forums, and a series of video tutorials available on the BlueHost website. In addition, all BlueHost user accounts are backed up regularly. Customers can restore their websites easily through cPanel, if necessary. In case of power outage, BlueHost’s custom-built data centres offer all their customers power backups via UPS. BlueHost offers very competitive pricing to their customers. The prices of their web hosting packages depend on the length of the subscription. The longer the subscription, the lower the monthly fee. For a 3-year subscription, the monthly web hosting fee could be as low as $4.95 per month. Yes, for as low as $4.95 per month, you get all the features such as unlimited space, unlimited bandwidth, unlimited domain hosting, etc. 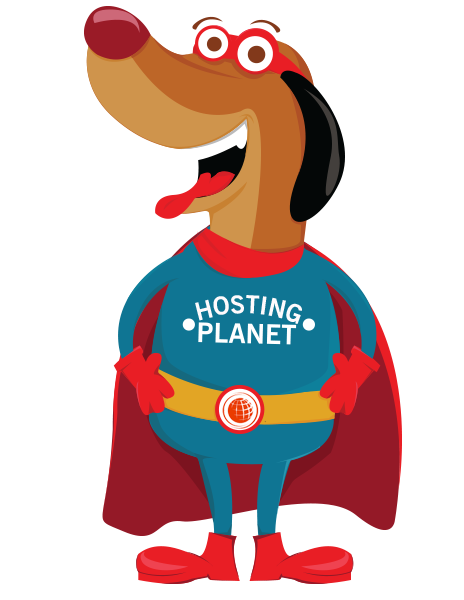 Moreover, users who sign up for a shared web hosting package with BlueHost receive a free domain for one year. To help new entrepreneurs start off their online ventures, each web hosting package also comes with vouchers that can be used for Google Adwords and Facebook advertising. Other perks such as a free SEO report and Yellow Pages listing are also included in each hosting package. Finally, BlueHost offers a 30-day money back guarantee. If, for whatever reason, you are not satisfied with the web hosting service at BlueHost, you can cancel your account registration within 30 days for a full refund.